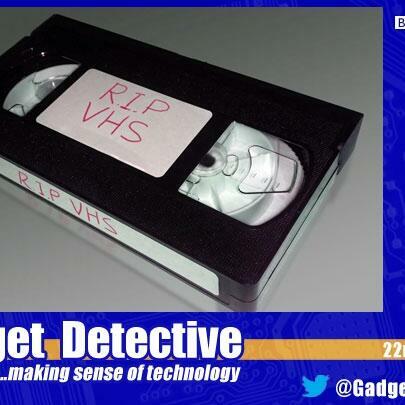 The Gadget Detective joins Mai Davies on BBC Wales to discuss the end of VHS as the production of VHS Recorders ceases. The end of an era. 26th March 2017 - Should The Authorities Have Access To WhatsApp?